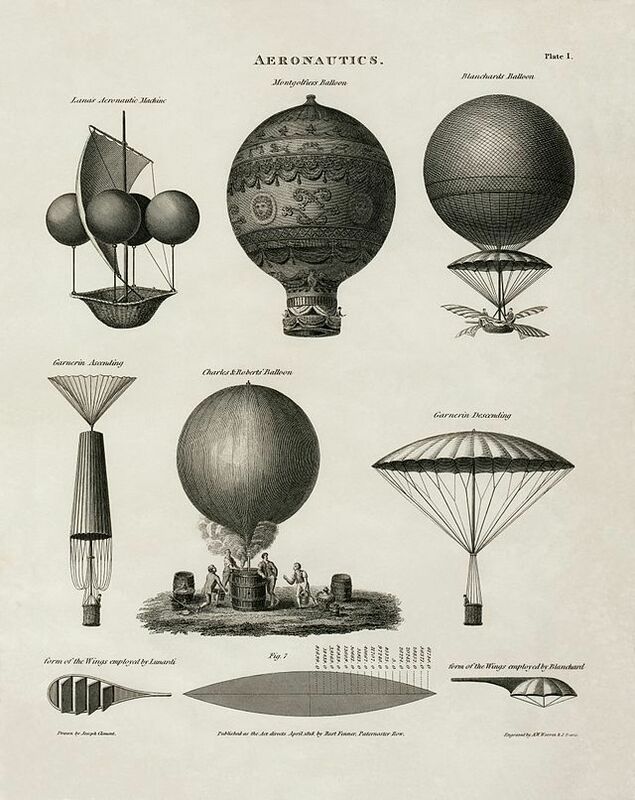 The first hot air balloons were Chinese and made of paper and were used for military signaling from 220 to 280 AD. The hot air balloon that we commonly think of originated in France in 1783 and was designed and built by the Montgolfier brothers. The first demonstration of their balloon was a ten-minute long unmanned flight over a large fire on the ground (which provided the source of heat). They later experimented with animals on the balloon, and finally Etienne Montgolfier flew it himself on a 24-meter tether. The first un-tethered flight was on November 21, 1783 made by Pilatre de Rozier and Marquis François d’Arlandes in Versailles, just outside of Paris. Rated Top 10 Best in U.S.